I love this time of year when garden fresh summer yellow squash, fresh zucchini and crisp green beans make an appearance at local farm stands in my area. 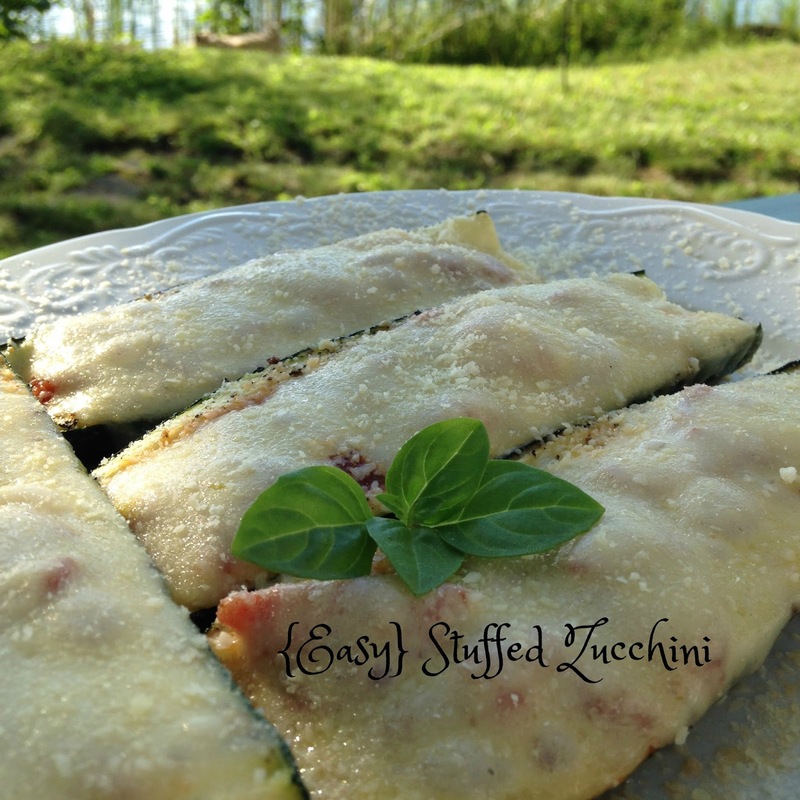 This recipe is one of my favorite ways to prepared the first of the summer growing season zucchini crop. 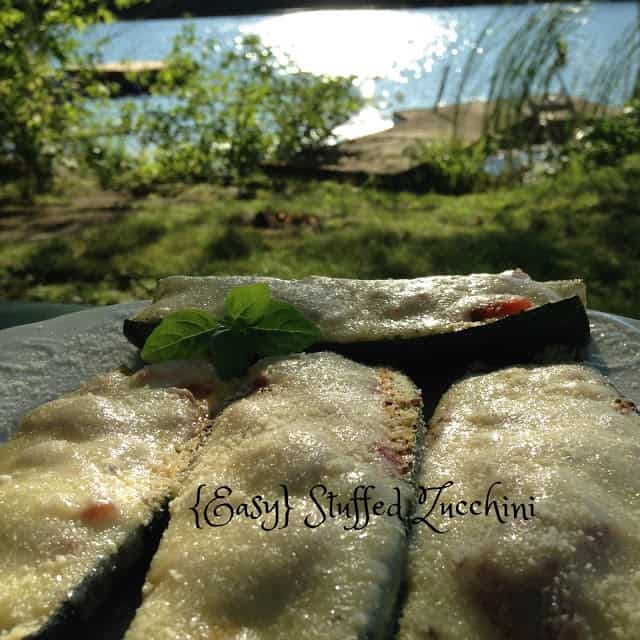 For me, seeing zucchini at my local roadside farm stand signals that the growing season is coming to an end. Now fresh fruits and vegetables will be in abundance and will make their appearance at farm stands and farm markets everywhere. Our menus will now include everything from Apples to Spaghetti Squash. Over the next several months we can look forward to sharing recipes for all kinds of delicious fresh vegetables and fruits. Along with fresh zucchini, green beans, summer squash, and fresh dill will help kick off the road-side “farm stand” season. Now is also a good time to start preserving and canning farm market/farm stand vegetables. There are some many different ways to preserve fresh vegetables from pickling, dehydration, freezing and canning. Now is the time for making jams, jellies, preserves and my favorite, fruit pie fillings. Whether or not you decide to do some canning or preserving, make a point to visit your local farm stand or farm market and enjoy the fresh produce that abounds this time of year. 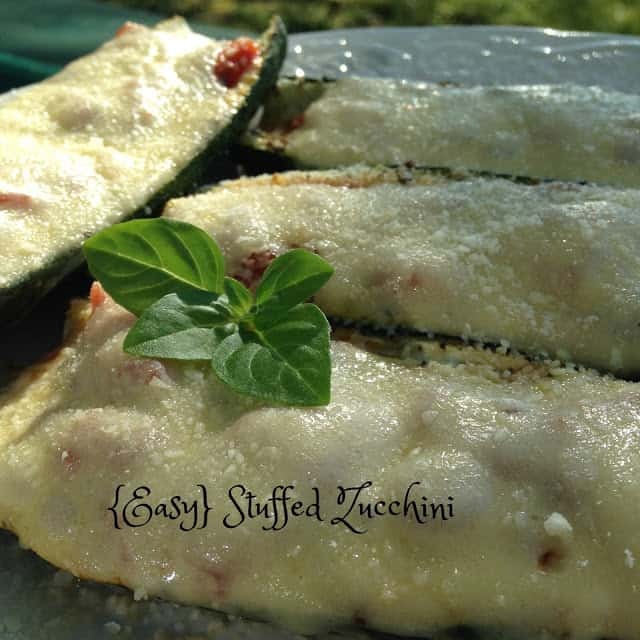 Slice zucchini in half lengthwise. Scoop out seeds with a small spoon or melon baller. 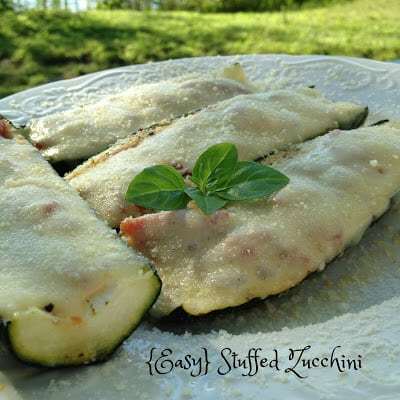 Place zucchini, cut side up in a 2 quart baking dish. Sprinkle with salt and pepper. Drizzle with olive oil. 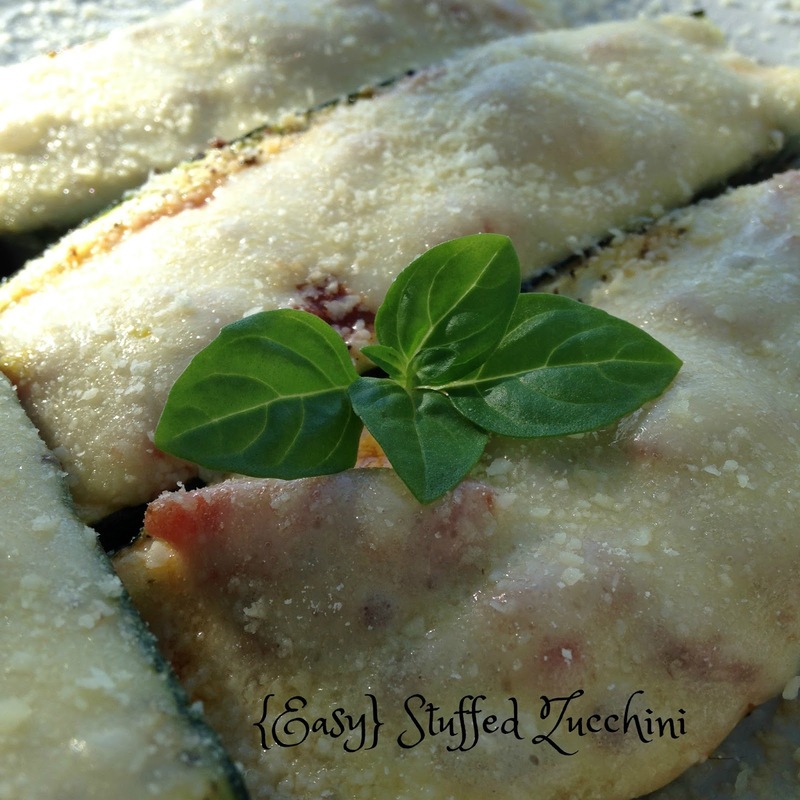 Bake for 25 minutes or until zucchini is fork tender. Remove zucchini from oven, spoon tomato and basil topping into zucchini. Bake for 15 minutes. 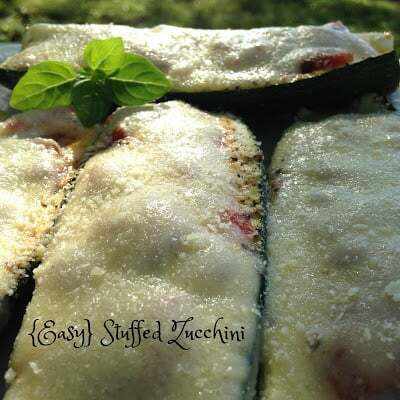 Remove zucchini from oven, top each zucchini with a slice of cheese. Return to the oven and bake until cheese has melted, 5 to 10 minutes. Sprinkle with Parmesan cheese.